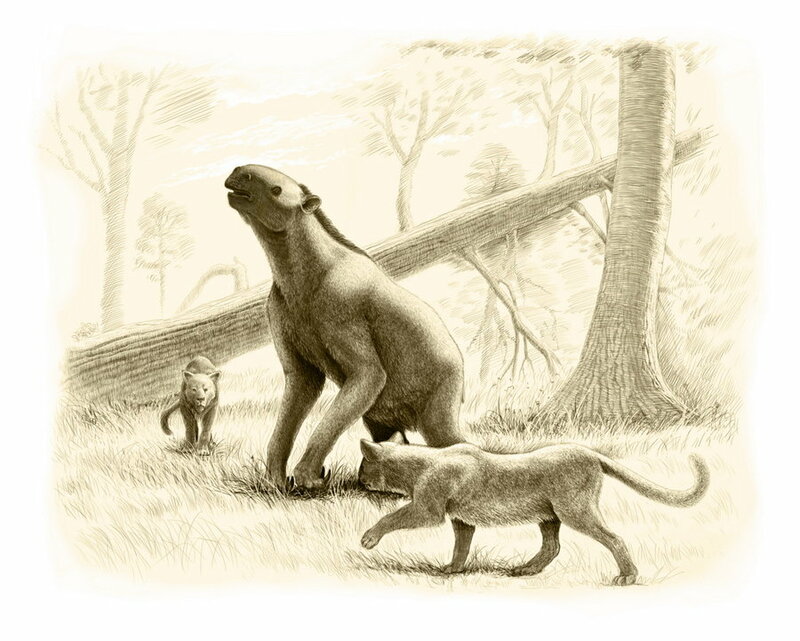 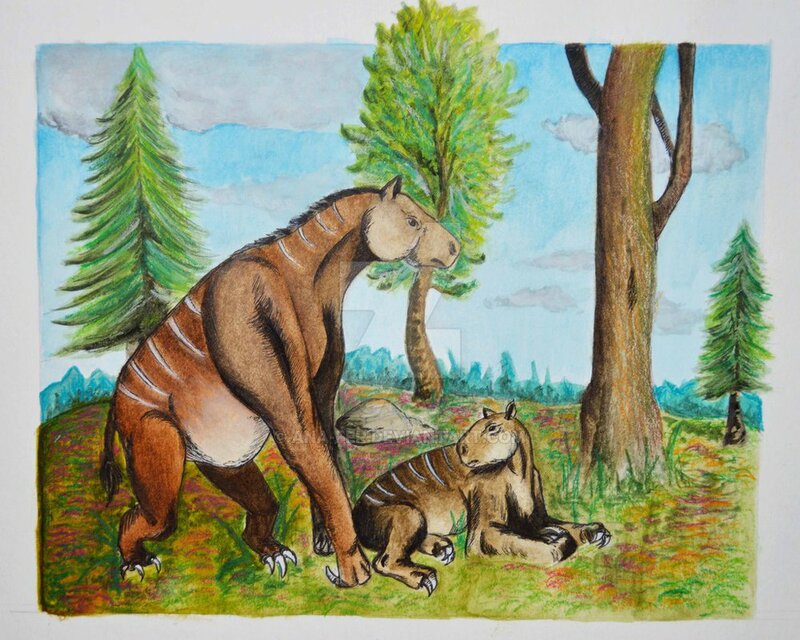 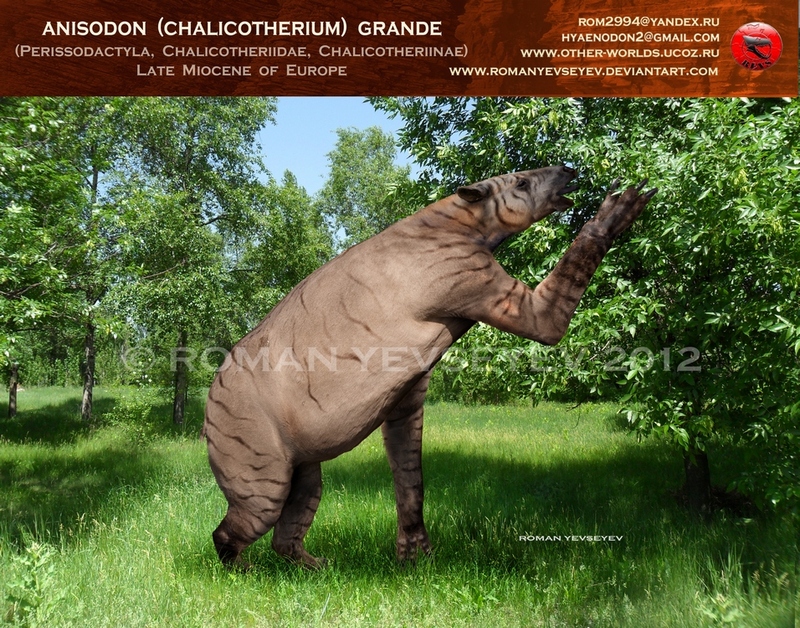 Chalicotherium is an extinct megafauna mammal that lived approximately 15 million to 5 million years ago – from the Middle through the Late Miocene Periods. 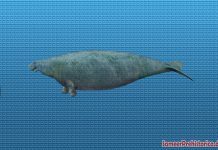 It was first discovered during the early 19th century and was described and named in 1833 by Johann Jakob Kaup. 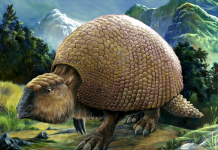 The name of this animal means “pebble beast.” It was an animal which lived on the plains of Eurasia. 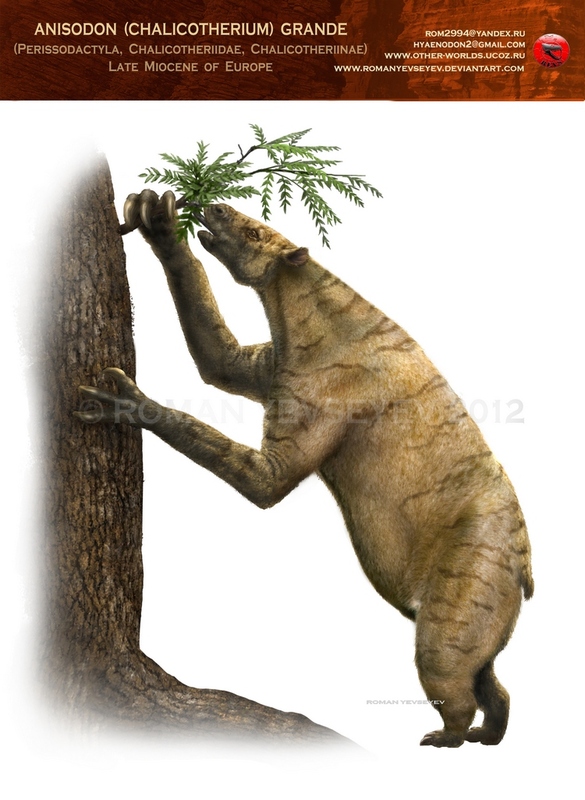 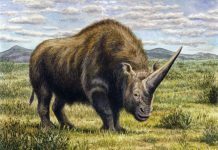 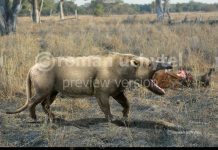 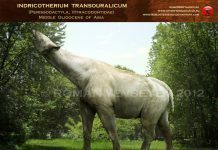 If you look at Chalicotherium pictures without studying it beforehand, then you are very likely to think it was some kind of creature created in the lab. 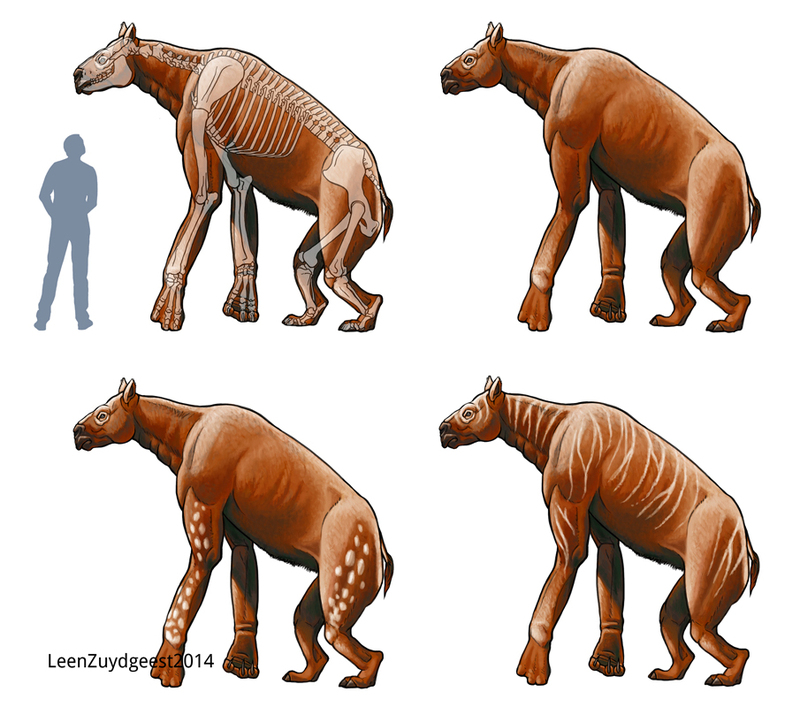 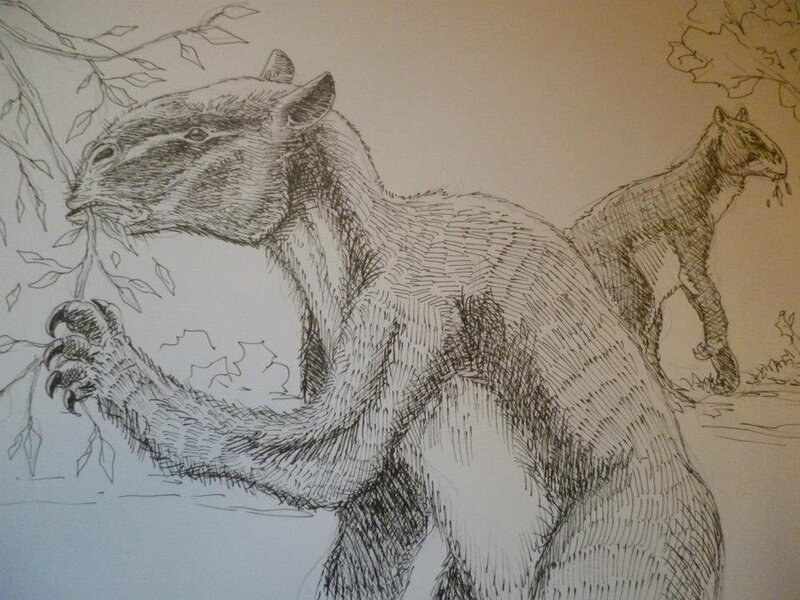 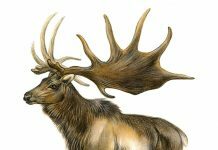 It had the snout of a horse but it had the body of a moose and muscular looking arms that looked like they’d be better suited to be on a giant sloth. 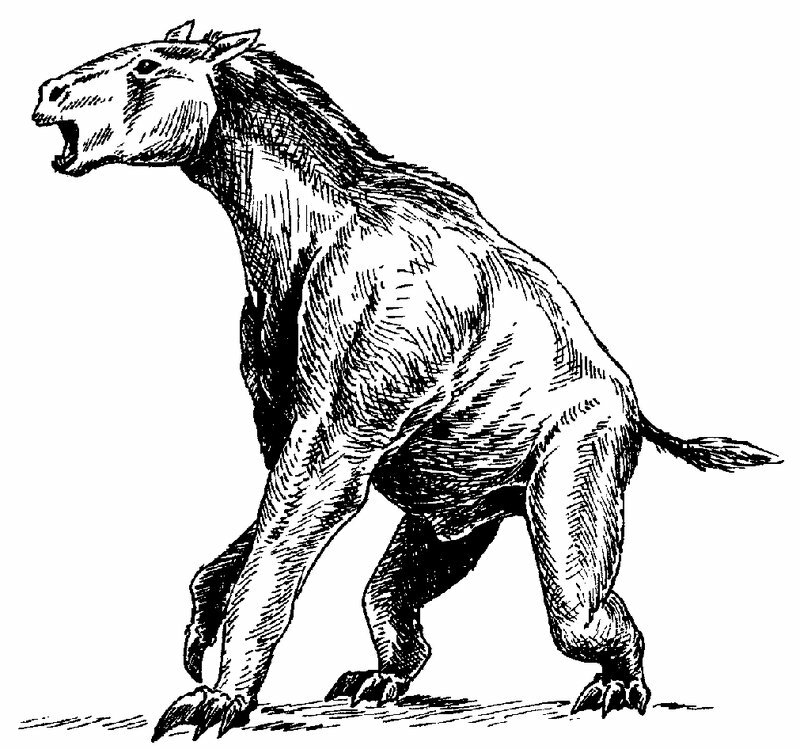 All while it drug its knuckles on the ground like a modern gorilla. 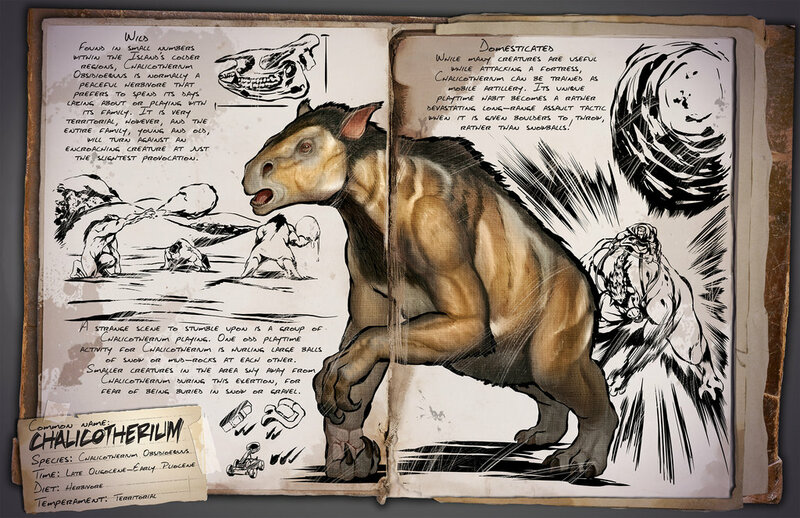 It was a very strange looking animal indeed.